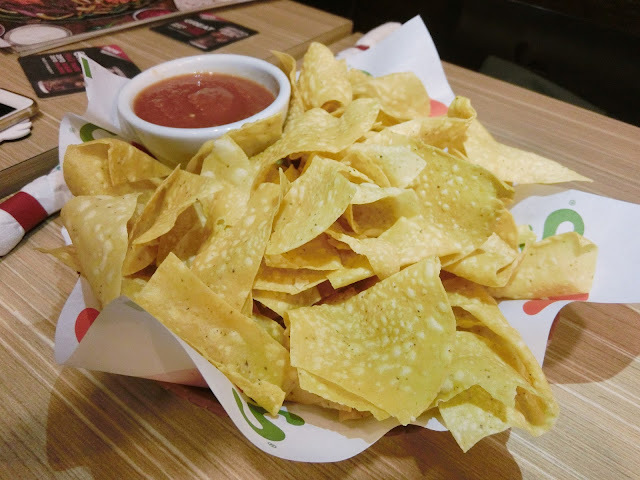 I gonna tell you a great deal that Chili's Malaysia is offering in this moment! 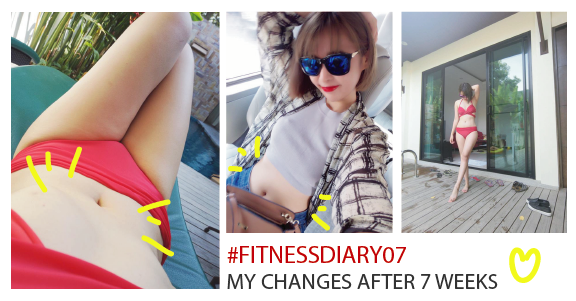 Let's see what I chosen for the RM75 packages! Hello from the VAMPIRE that loves FOOOD!! 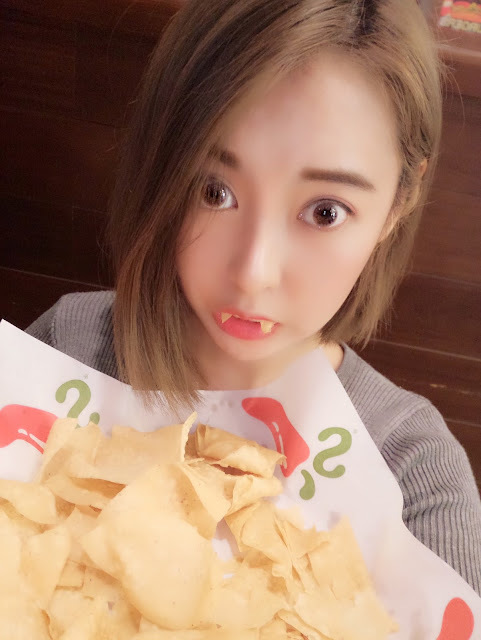 The chips is pretty crunchy and the salsa sauce is so appetising!! The portion is really big and really worth the price for the set! 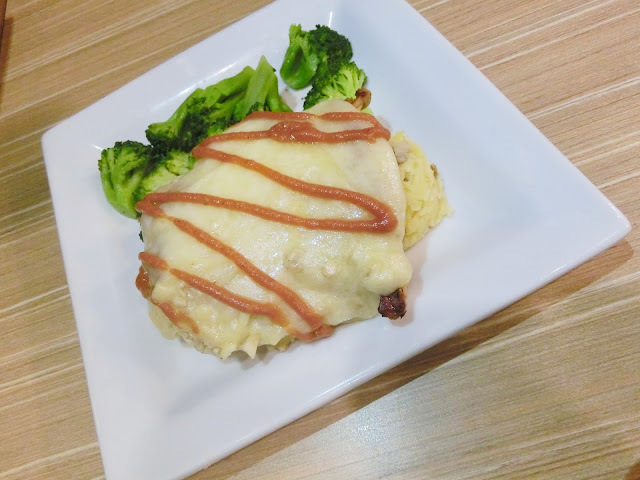 It is a grilled chicken smothered with queso fundido and topped with a drizzle of garlic BBQ sauce. Served with mashed potatoes and a side of seasonal veggies. 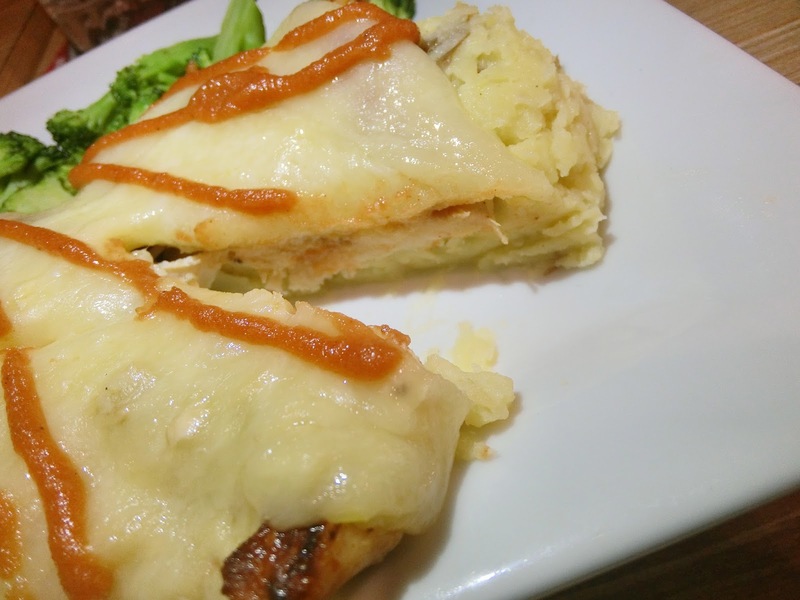 The cheese that covered the chicken and mash potato was so thick and juicy! Great combination to mixed them up together! 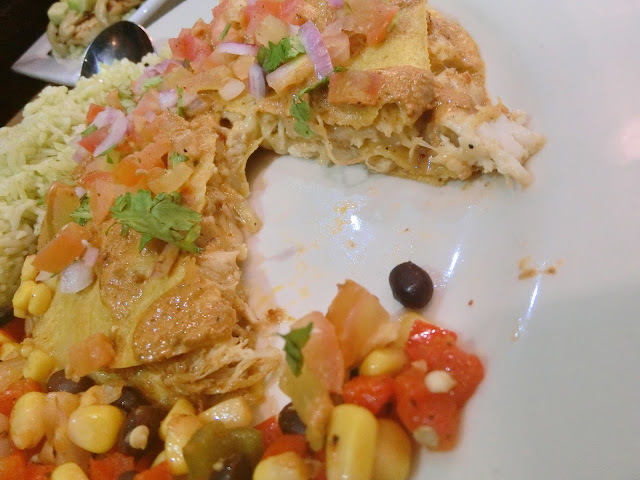 Smoked chicken and Monterey Jack enchiladas, stacked three high with chopped cilantro, house-made pico de gallo, sautéed onions and drizzled with Chipotle Pesto sauce. 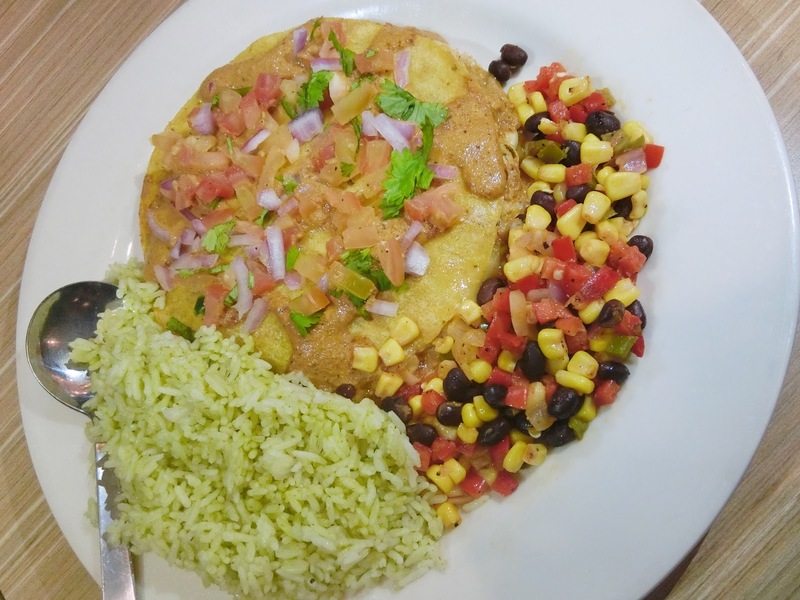 Served with a side of citrus chile rice and corn salsa. 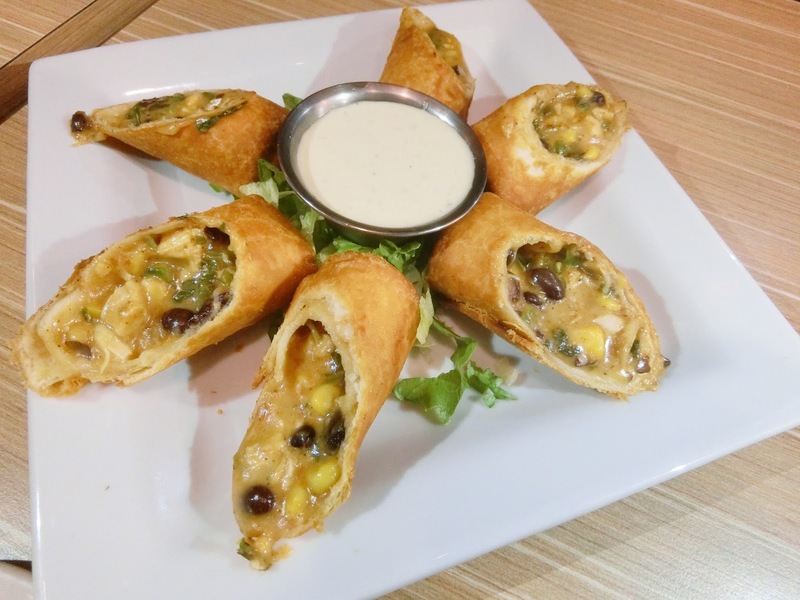 Crunchy bites, but you need to eat it as soon as it serve to get the best bites! The rice was okay, but I couldn't finished it, big portion good for big eaters! Let's see what we chosen for the RM85 package! This was great! Strongly recommend as it melts in your mouth! 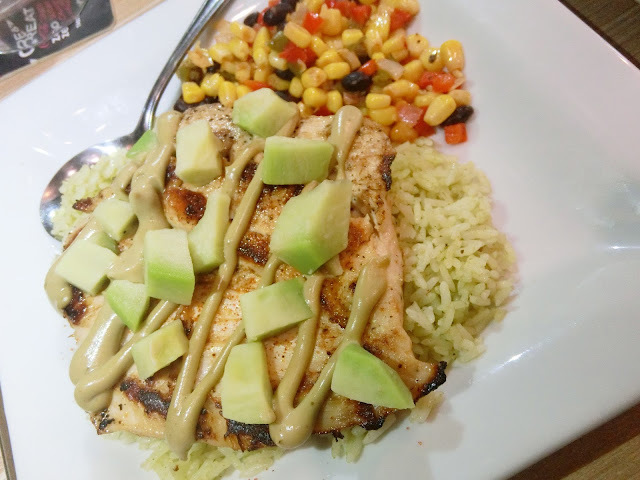 Southwest Chile Chicken topped with diced avocado and a drizzling of avocado sauce. Served with a side of citrus chile rice and corn salsa. Very Appetising for the sauce and chicken was so well grilled!! Another thing is, who don't love avocado? 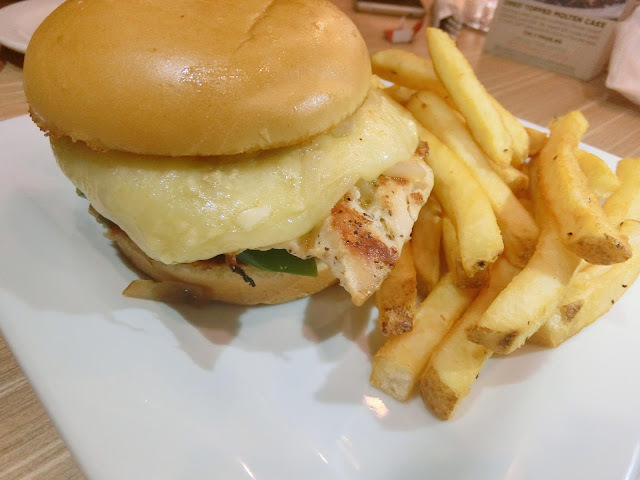 Grilled chicken breast on a toasted buttered bun, smothered with queso fundido and topped with sliced green bell peppers, sautéed onions and citrus mayo. Served with a side of homestyle fries. Another THICK CHEESE menu, Cheese lovers you must pick this! Okay, the dessert is not included in the package, but you can order ala carte! 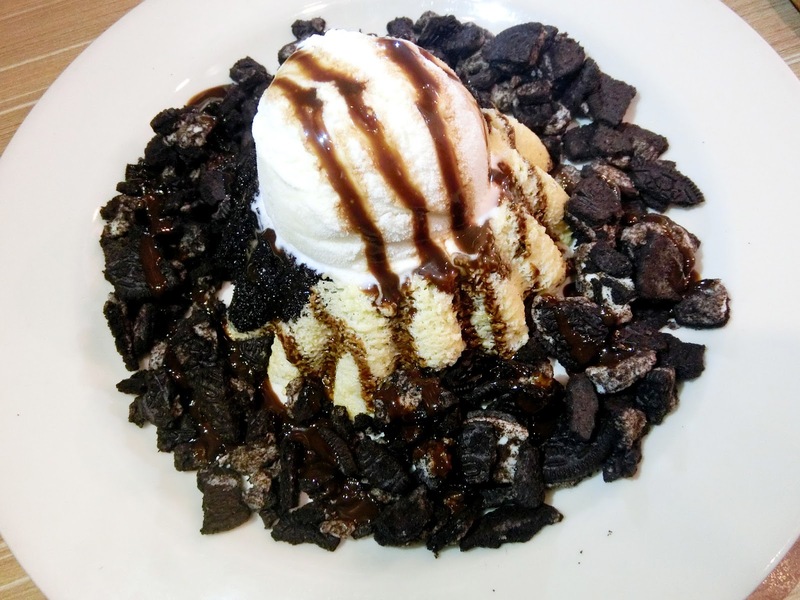 If you are OREO Lover, you must not miss this! 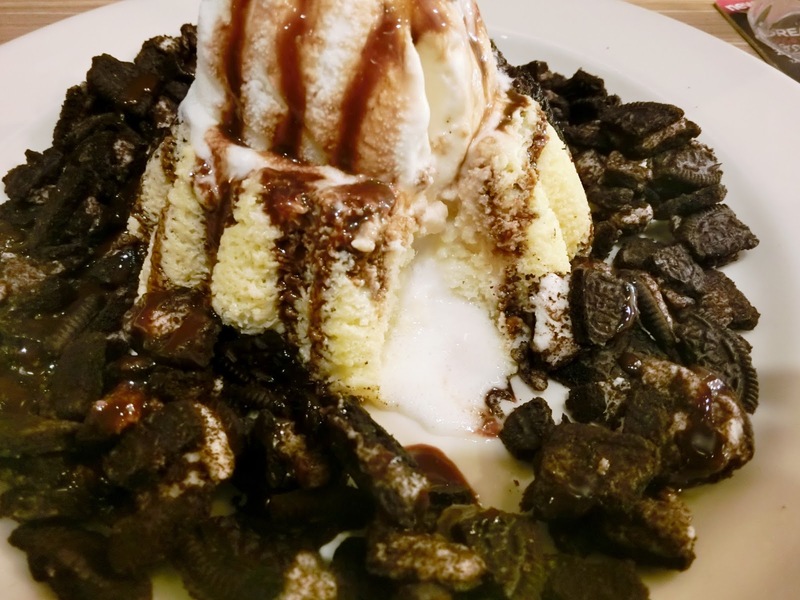 That CREAM that spills out from the cake and get flooded with the sea of Oreo Cookies! 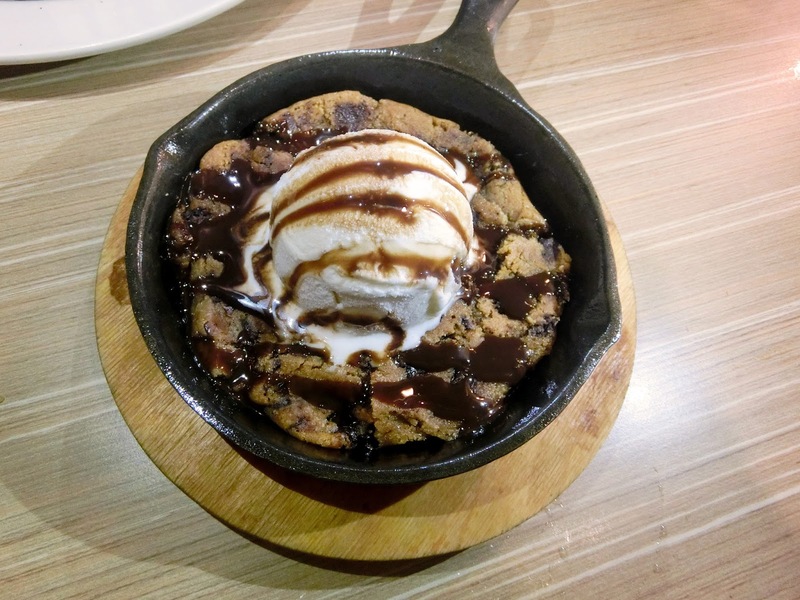 If you have sweet tooth, this will be heaven for you! For me, still a bit sweet, but overall still worth to try! Have a great food review with another food blogger and the team! All phones flash lights ON!!! 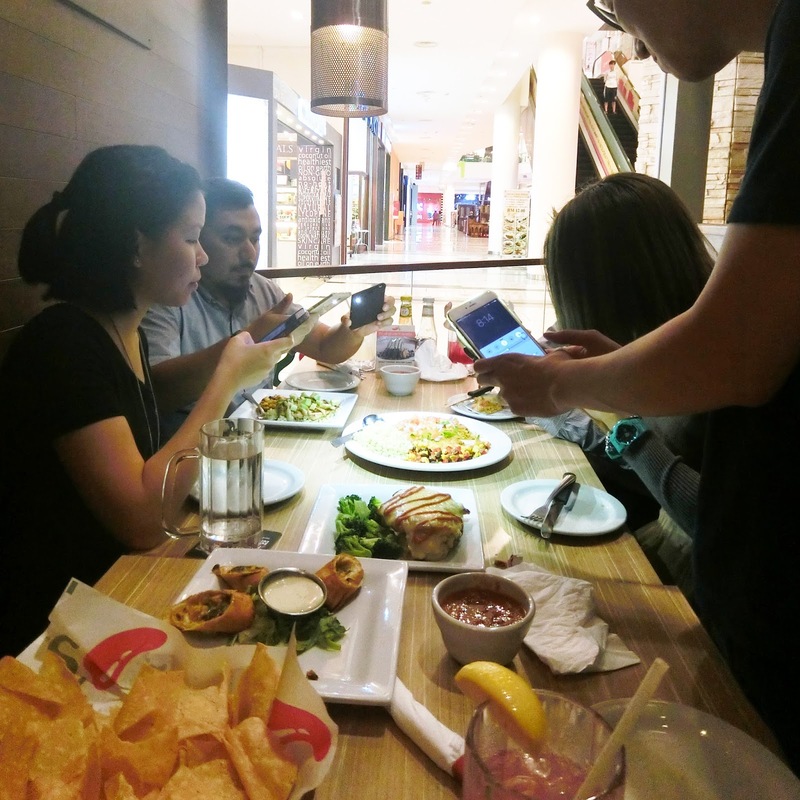 hashtag #ChilisMealFor2, and tag them @chilismy, you could just be a winner!